The synovial fluid is a thick gel-like liquid that helps cushion the knee and acts to absorb the daily impact of walking and running and stair climbing our knees are subjected to. The synovial membrane lines the joint capsule and helps maintain synovial fluid in joints. Inflammation of the synovial membrane, synovitis, is found in both rheumatoid and osteoarthritis patients. Doctors use synovial fluid as a means to understand inflammation in the knee. New research is out testing the theory that synovial inflammation of the knee is a main and unrecognized player is the development of knee osteoarthritis. 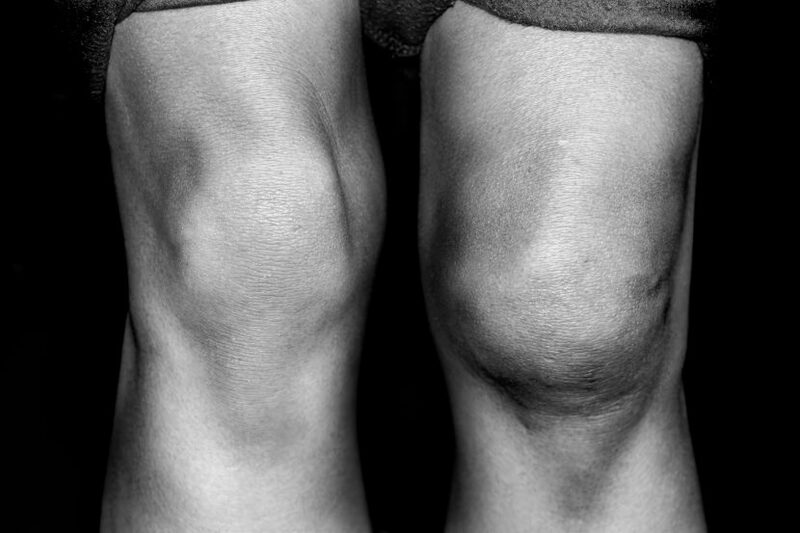 Patients with knee osteoarthritis are often complicated with joint soreness, swelling, weakness, and pain. These complaints are often caused by the excessive amount of synovial fluid accumulated in the bursae around the knee joint. They examined the effectiveness of platelet rich plasma in treating patients with minor to moderate knee osteoarthritis combined with supra-patellar bursitis. Twenty-four elderly patients with minor to moderate knee osteoarthritis combined with supra-patellar bursitis were recruited. Aspiration of the synovial fluid was performed under ultrasound followed by subsequent PRP injections. Three monthly PRP injections were performed to the affected knees for a total of 3 months. Approximately after the 2nd PRP injection, significant decreases in synovial fluid total protein concentrations and volumes (signifying a decrease in inflammation), and Lequesne index values (this is a value given to measure the severity of knee osteoarthritis) were observed. Doctors at the University of Toronto tested the effects of stem cell in early and late-stage knee osteoarthritis by measuring the stem cell cytokine secretion (small proteins which initiate healing and rebuilding of damaged tissue) after it was exposed to arthritic synovial fluid obtained from early- vs late-stage knee osteoarthritis patients.